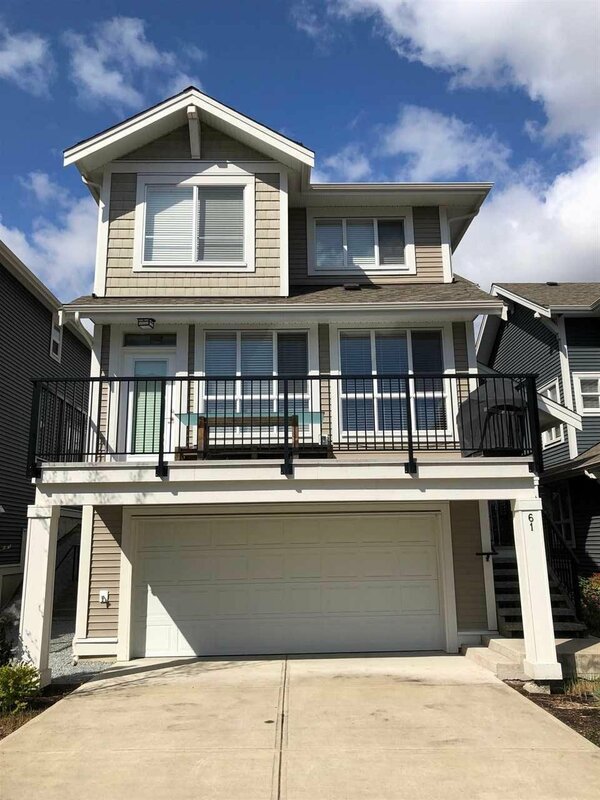 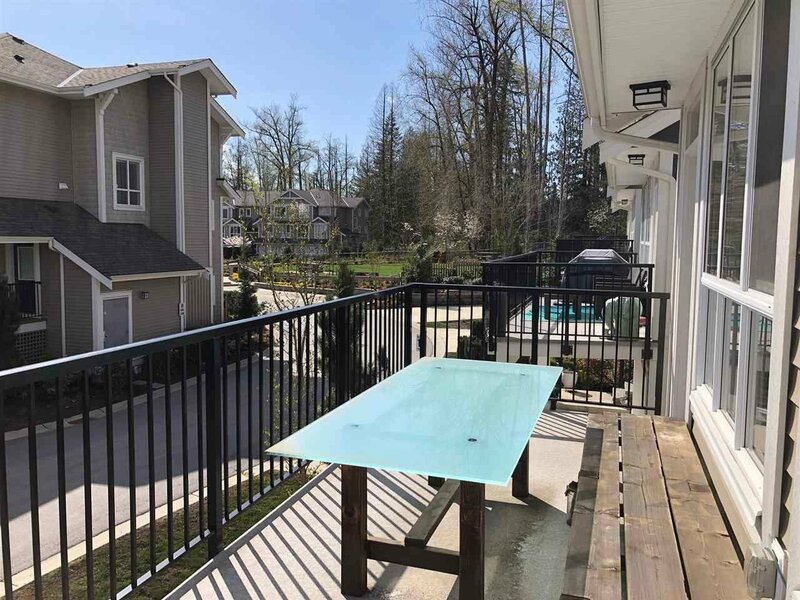 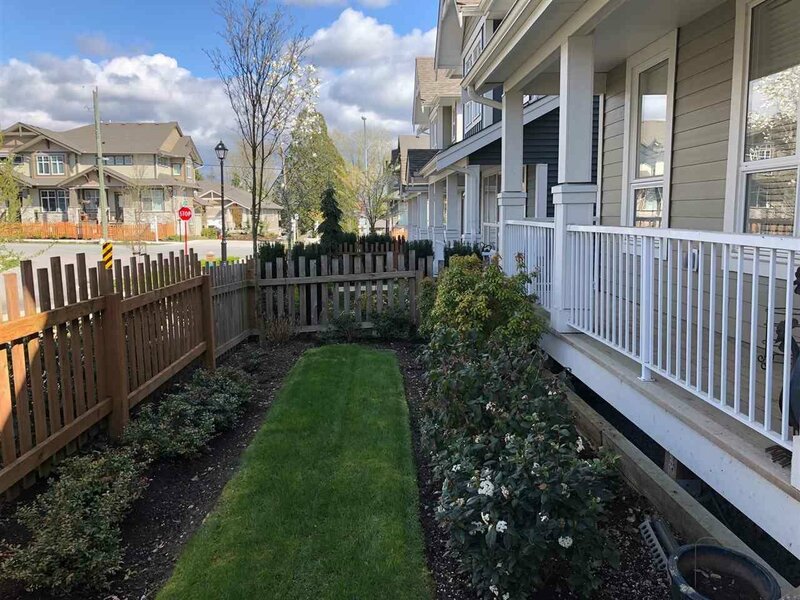 A fantastic detached townhouse in "THE ALDER AT MILNER HEIGHTS", sought after property in Langley. 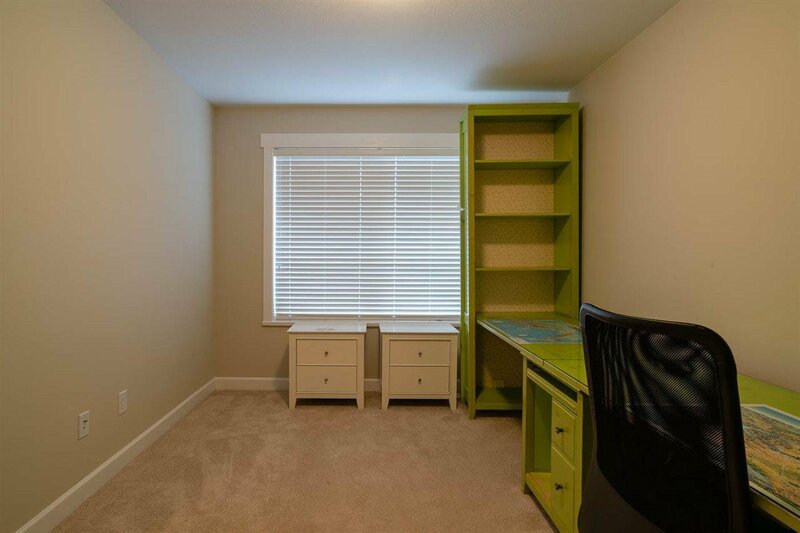 It boasts efficient floor plan, bright and natural environment with greenbelt nearby. 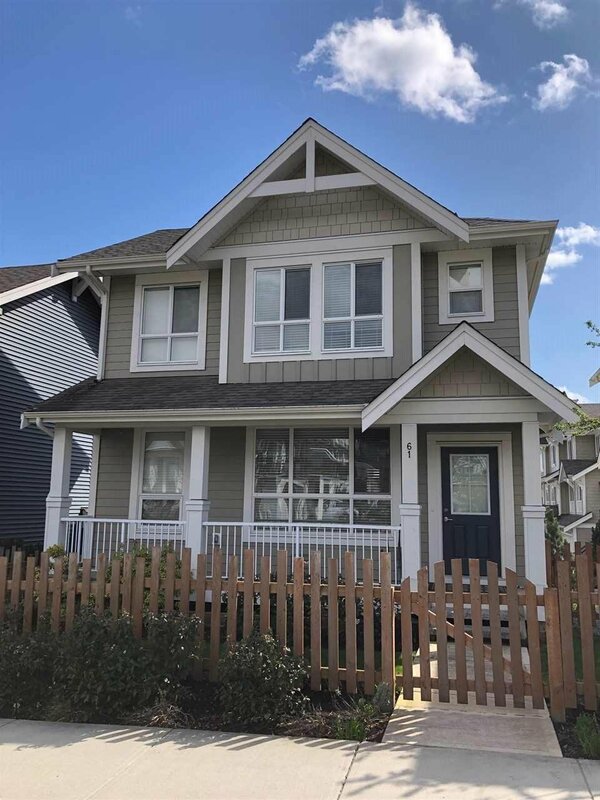 3 bed 4 bath home built by Vesta Properties, famous for building high-quality master-planned community in MILNER HEIGHTS. 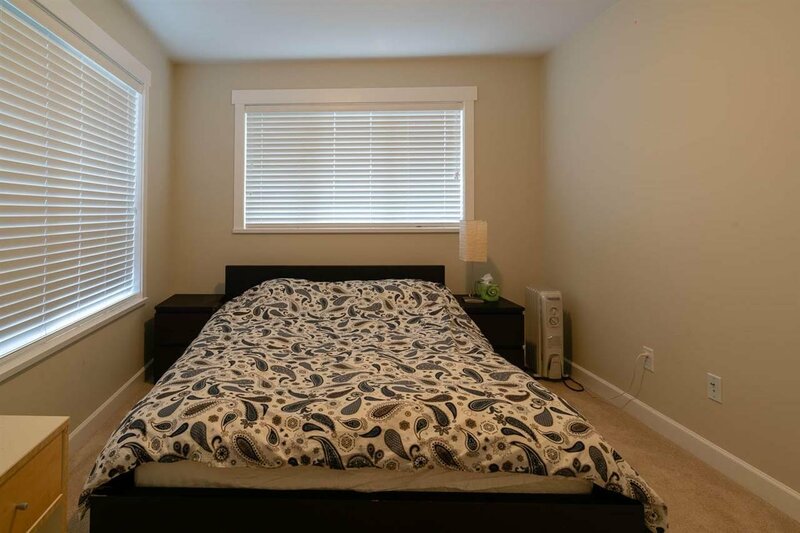 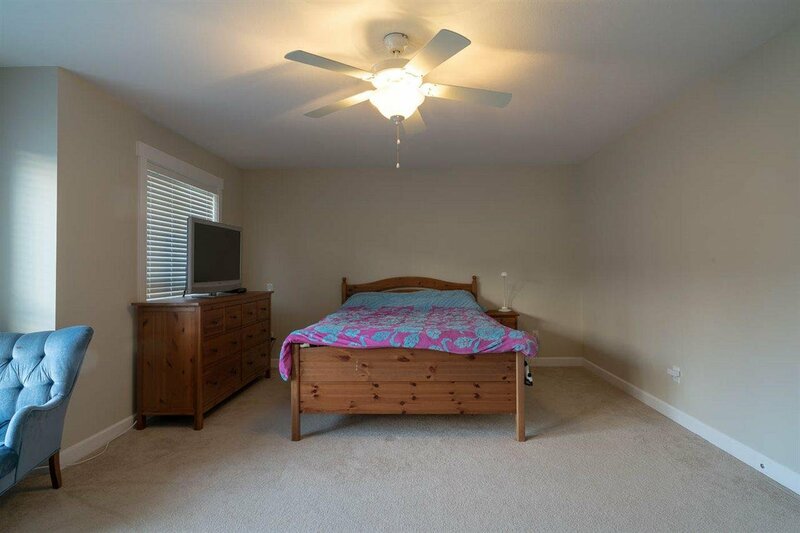 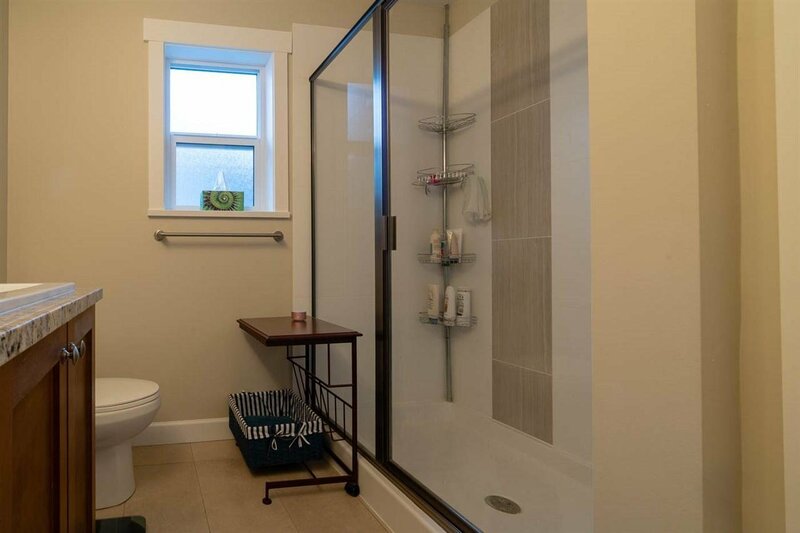 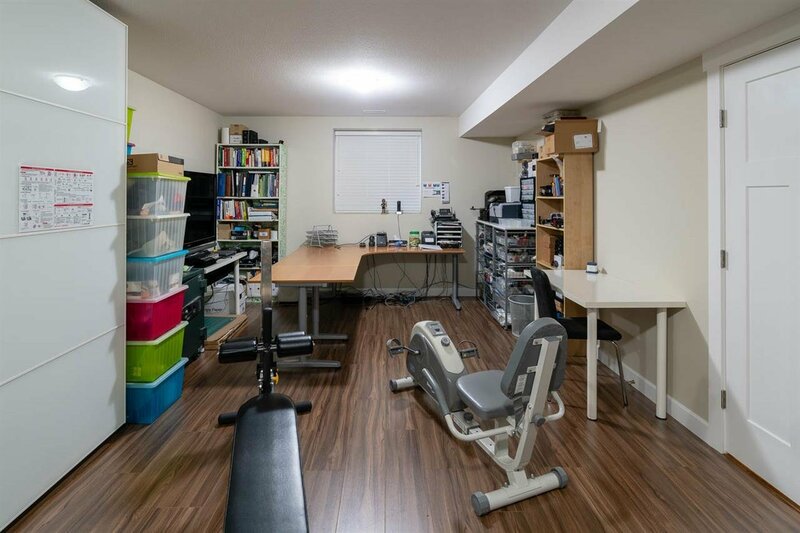 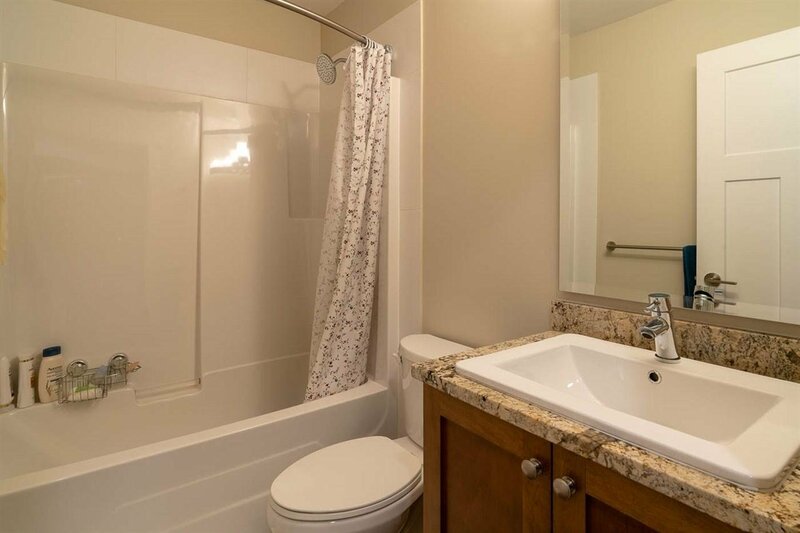 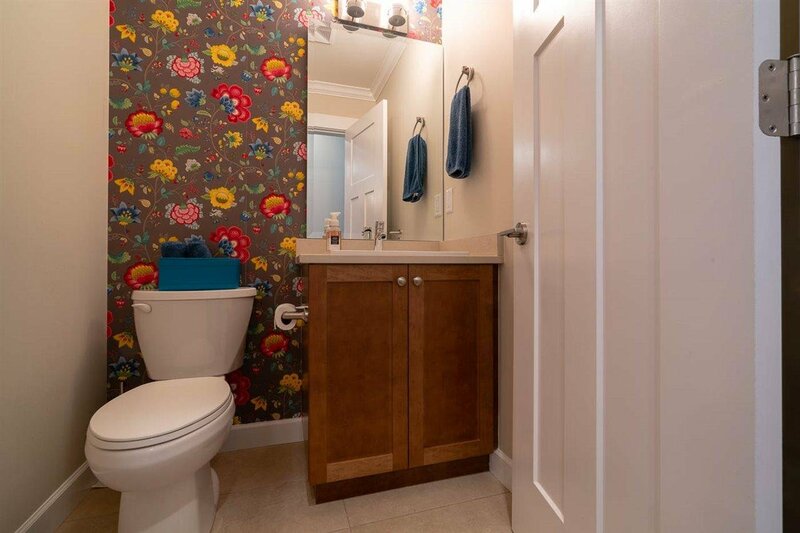 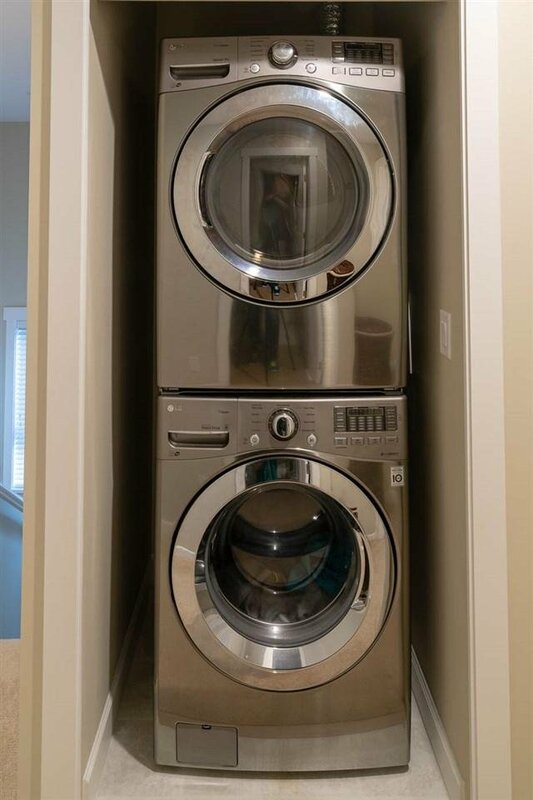 Huge masterbedroom with elegant ensuite & walking closet. 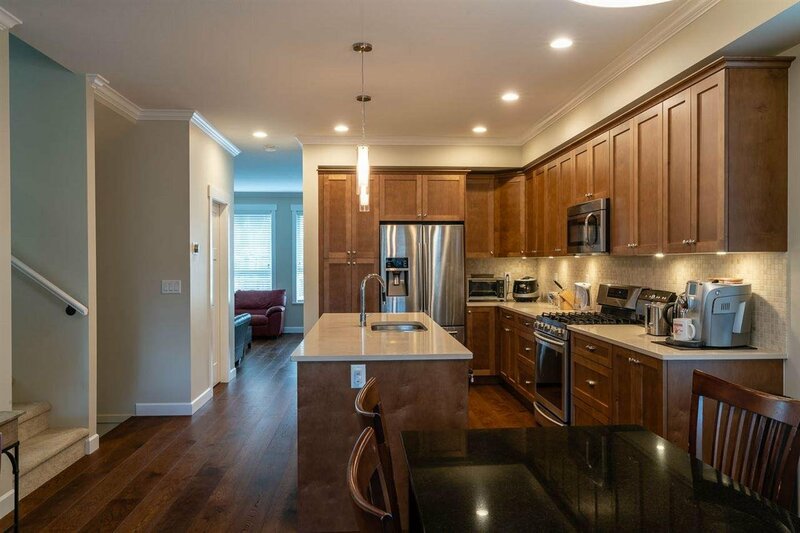 Kitchen of SS appliances, granite countertops and massive island and gorgeous kitchen cabinet with efficiently organized cupboard space. 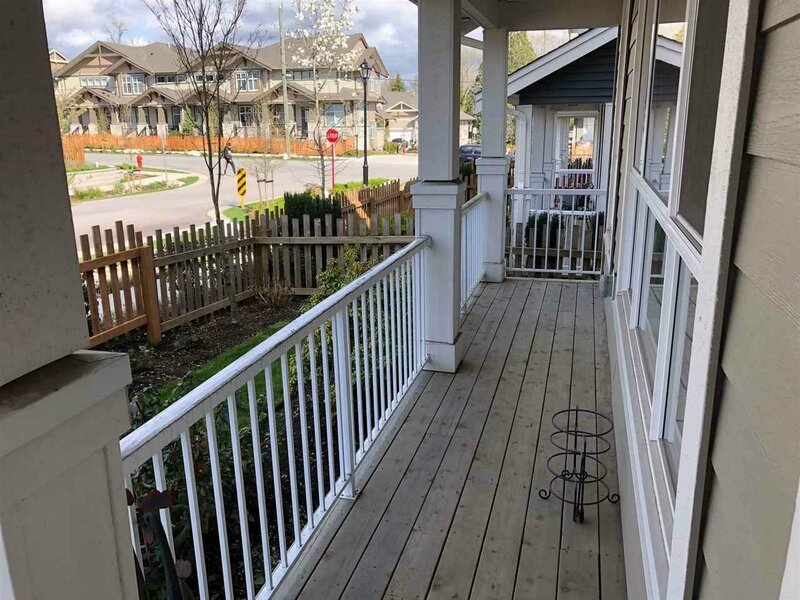 Close to public transport and amenities including Costco, Wallmart, Save on foods, Willowbrook Mall, library and community center. 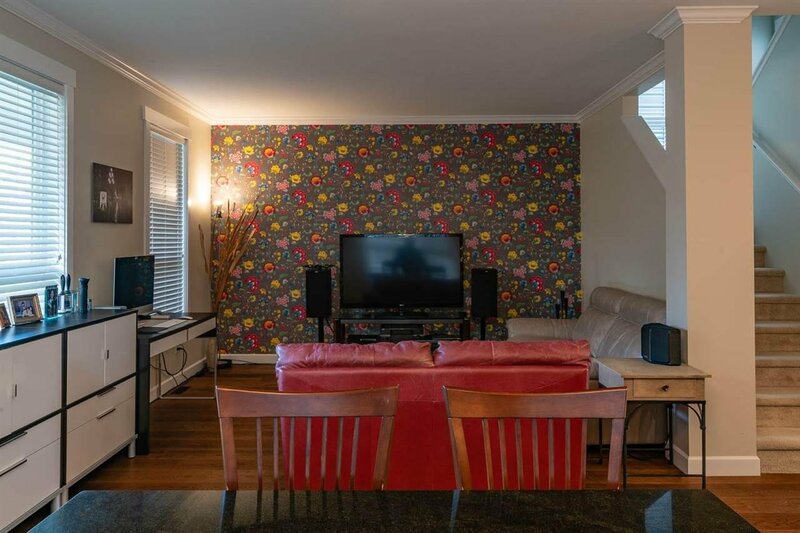 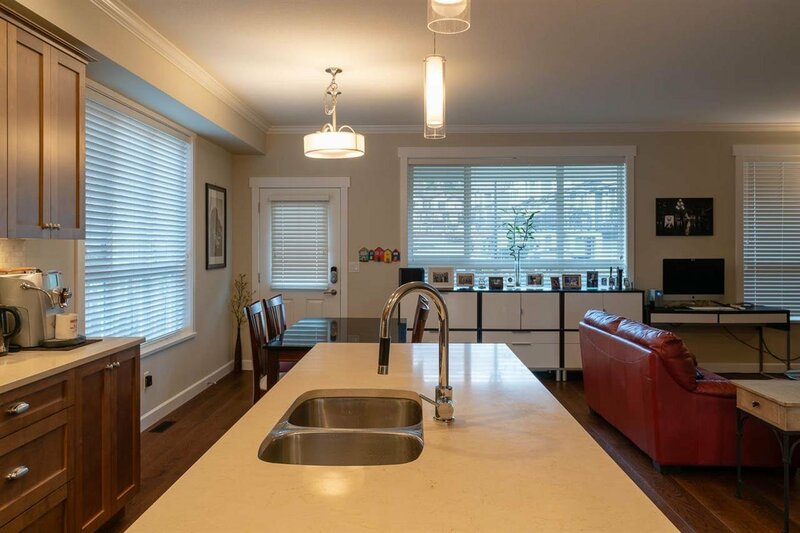 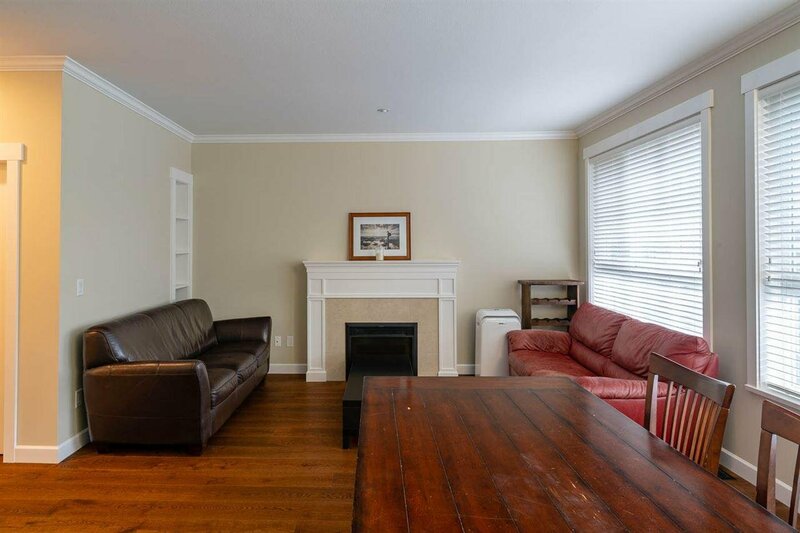 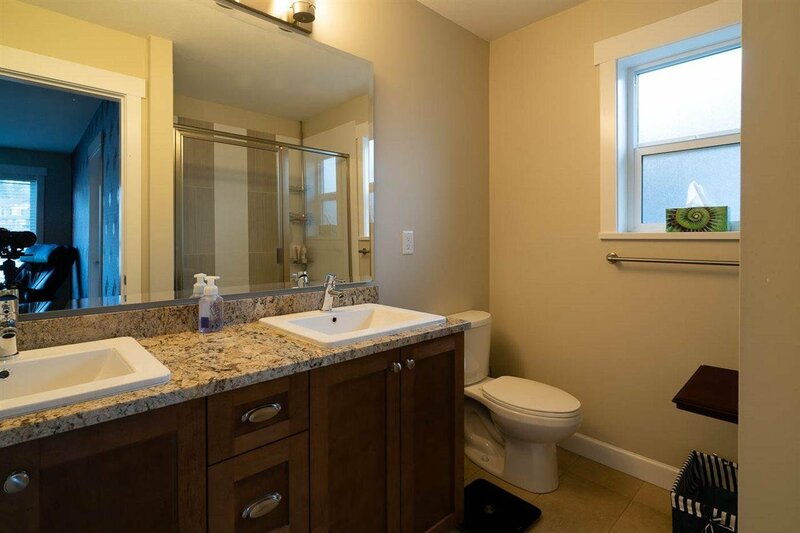 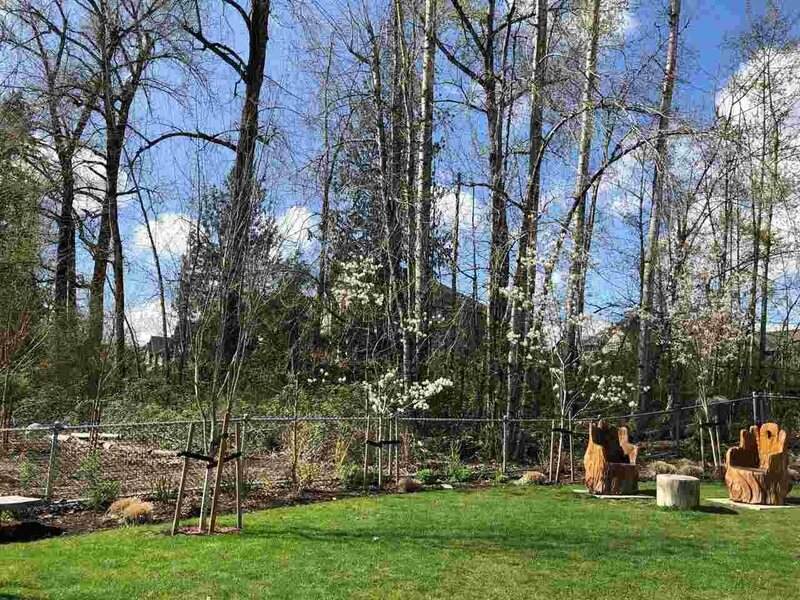 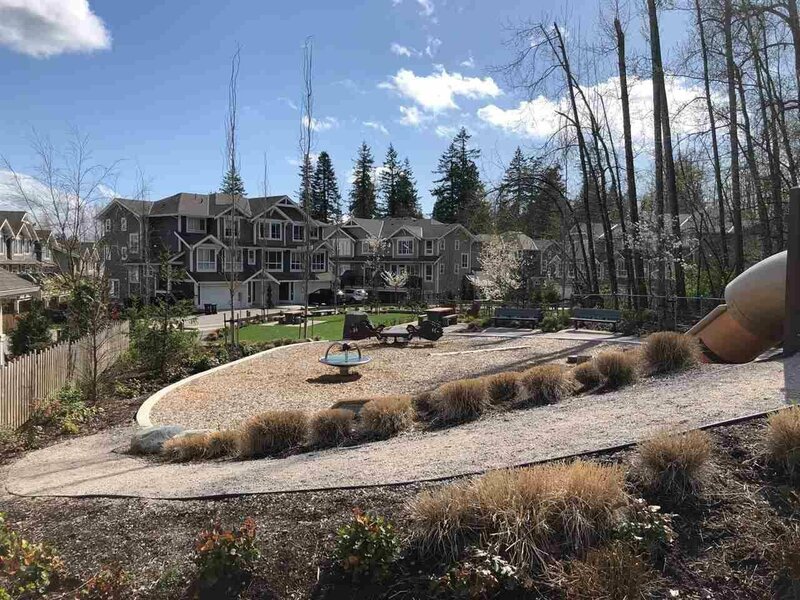 Opportunity to own a prestigious detached townhouse in fast growing community in Langley.